Today is a day to be especially thankful. 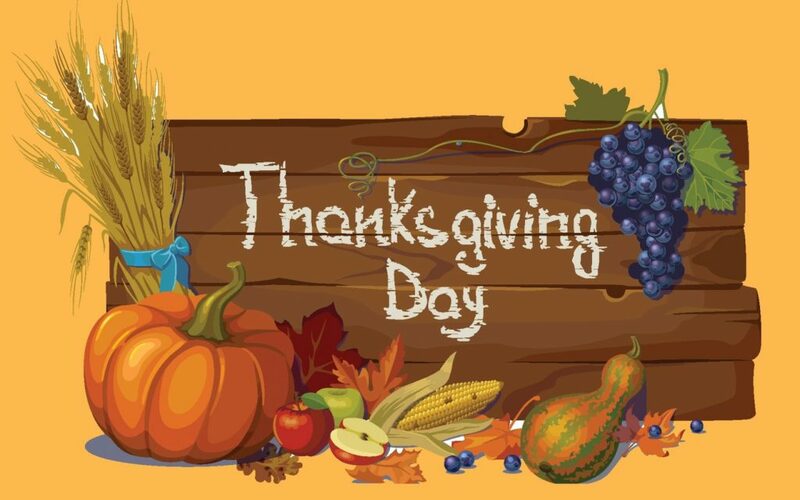 We are thankful for many things, friends, colleagues, good health. But we are most thankful for our clients! Thank you for choosing us! We look forward to celebrating your success and continuing to work with you in coming years. We also want to express our appreciation to our talented team for all their hard work this past year! We wish you a day full of family, friends, fun, and food. But most of all, we wish you all good things in life, not just on Thanksgiving, but throughout the entire year as well.